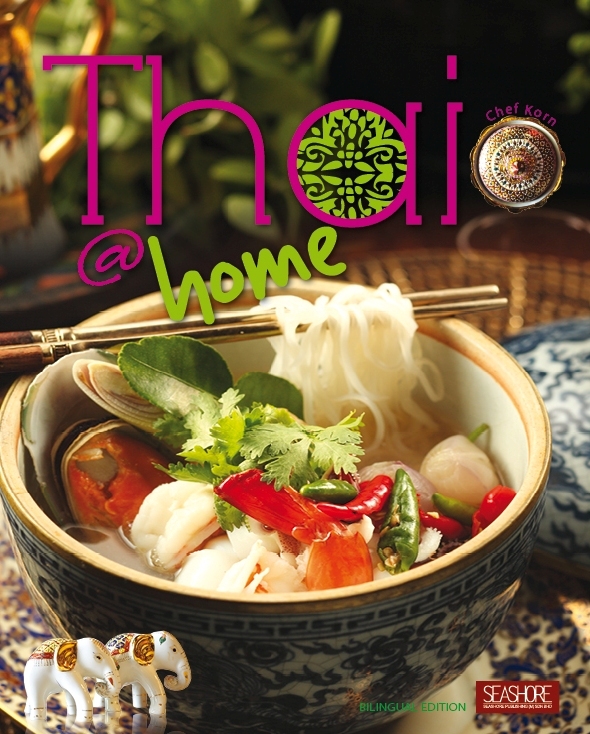 Thai @ Home, the 1st of Chef Korn’s cook book is a collaboration between SIAM CONNECTION SDN BHD and Seashore Publishing (M) Sdn Bhd (a member of Popular Holdings Limited). 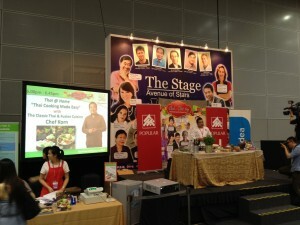 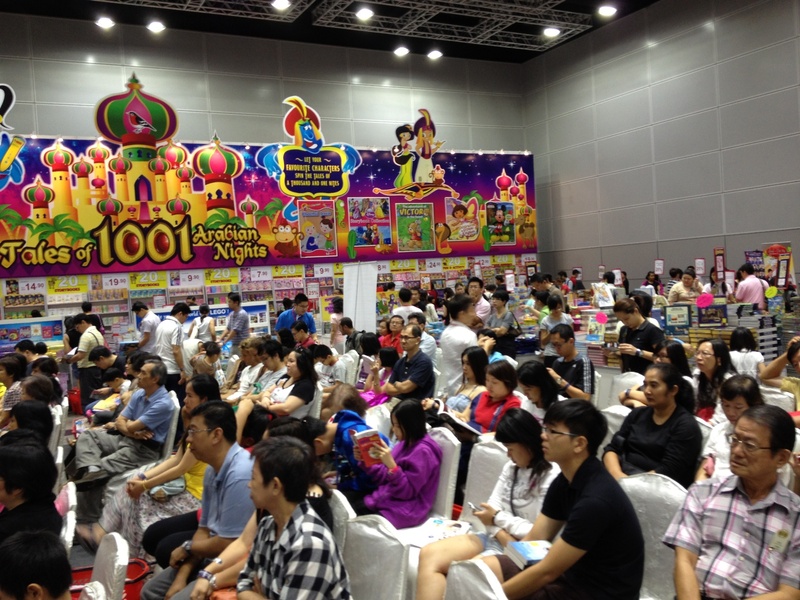 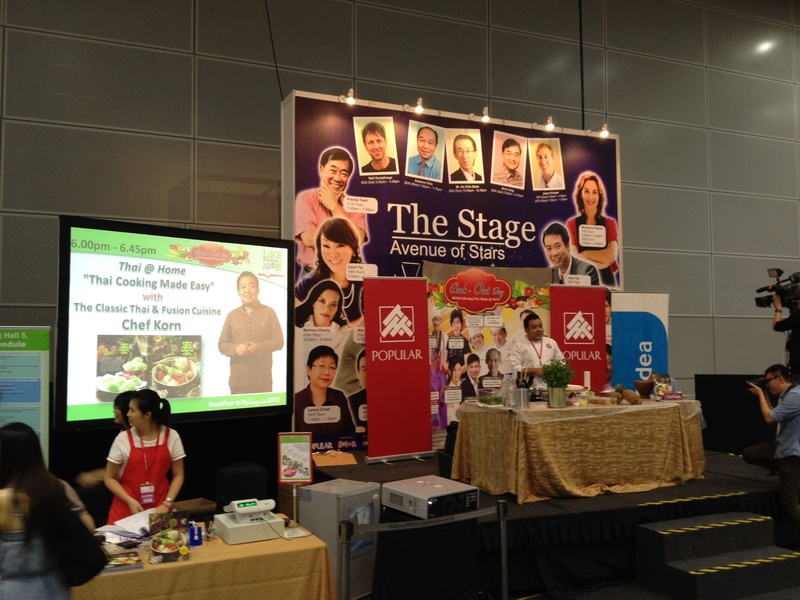 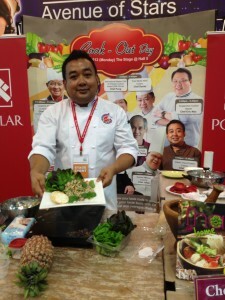 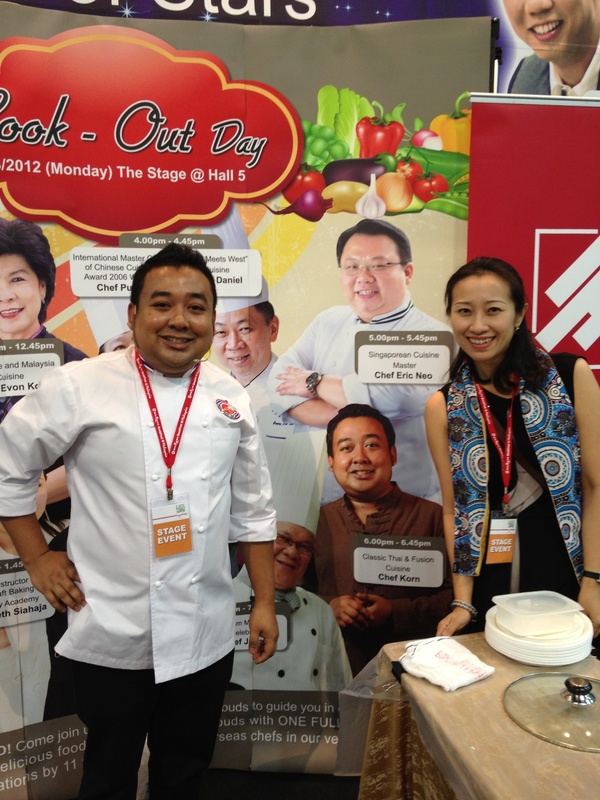 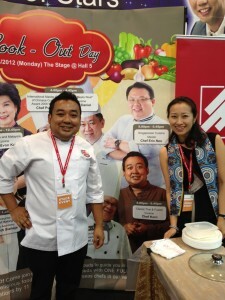 The cook book was launched on 20th August 2012 at the Popular Bookfest 2012 at Kuala Lumpur Convention Centre, KL. This cook book was developed to cater for the demand of Thai cooking. 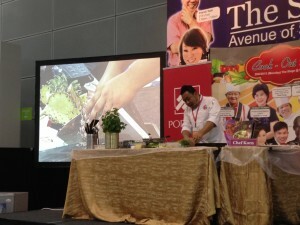 The recipes are created for the “CHEF” to easily make simple Thai meals. Follow the simple steps to cooking and importantly savour it’s delicious taste.